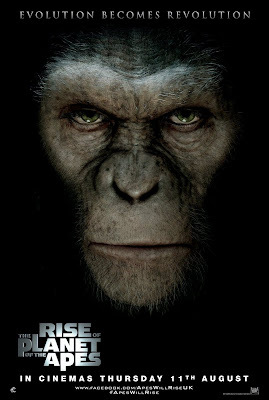 Rise of the Planet of the Apes seems to be a great success, as the film Debuted at Number 1 in its first weekend and is a hit with critics as well as audiences. So naturally this would mean that we will be seeing a sequel in the near future, and we happy to say that director Rupert Wyatt has confirmed this. It sounds as though Wyatt has put a fair amount of thought into his ideas, all of which would fit nicely into the new timeline established by his first film. 20th Century Fox initially spoke of kick-starting the franchise as a whole when they first announced ROTPOTA, and given the film’s strong showing on its opening weekend, we wouldn’t be at all surprised to see one of Wyatt’s ideas greenlit sooner rather than later.